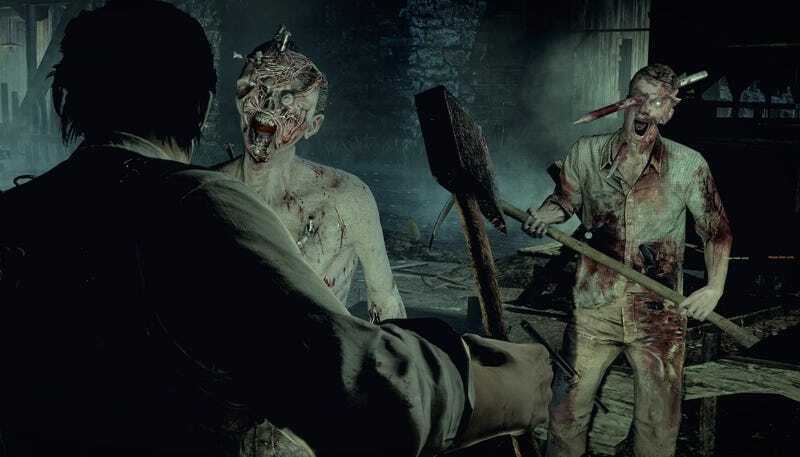 When The Evil Within came out last year, one of the points of controversy was the game’s gigantic letterboxing during gameplay. Today, Bethesda announced there’s an official patch with the option to remove letterboxing on every version of the game. Weird!